Fall has arrived. That means it is time to dig out the scarves, find our fleece-lined jackets and footwear, don our thickly-knitted wool caps, and set aside the weekly stipend to curb our cravings and sustain our thirst for pumpkin-spiced lattes, ales and various deserts. 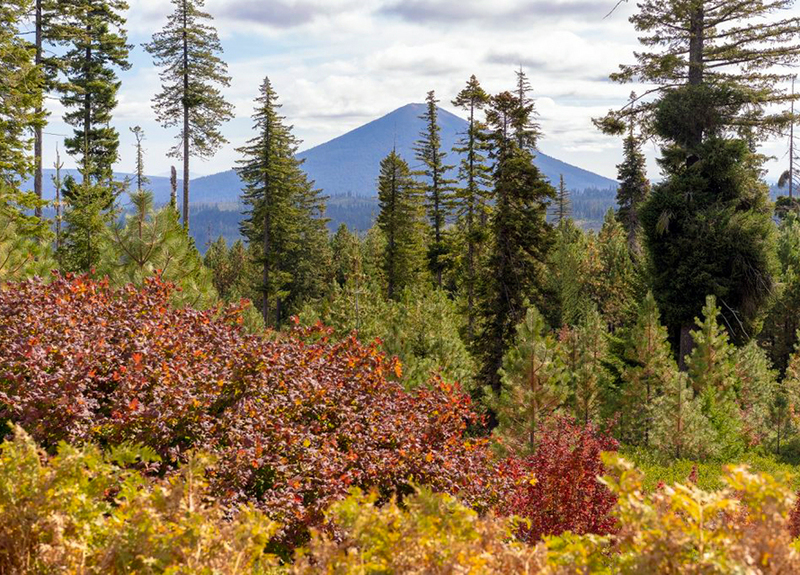 But let us not forget; this season, which many of us look forward to, is also a time of change for the flora of Central Oregon. That’s right, it is time to watch trees. 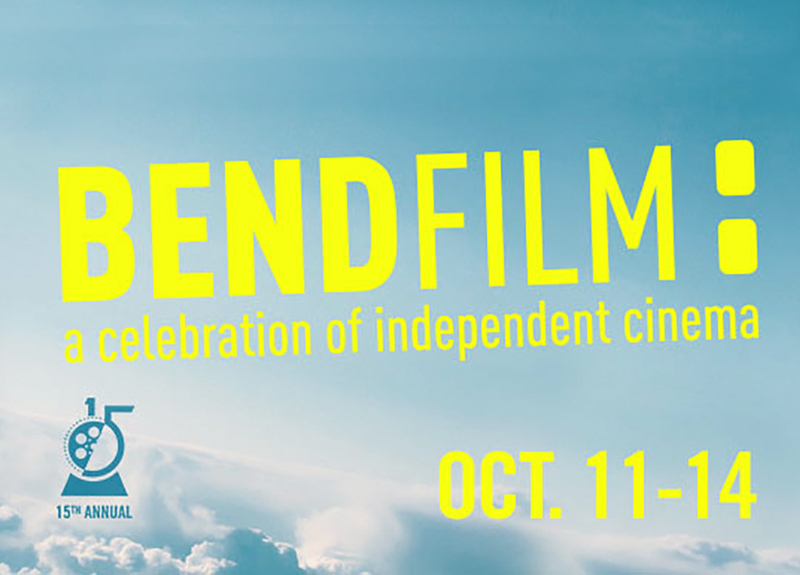 BendFilm announced the 73 short films selected to screen in the 2018 BendFilm Festival running October 11 – 14, 2018 at iconic locations around Bend including the historic Tower Theatre, Tin Pan Alley Theater and McMenamins – Old St. Francis, Cascades Theatrical Company, the Volcanic Theatre Pub and the Regal at the Old Mill District. 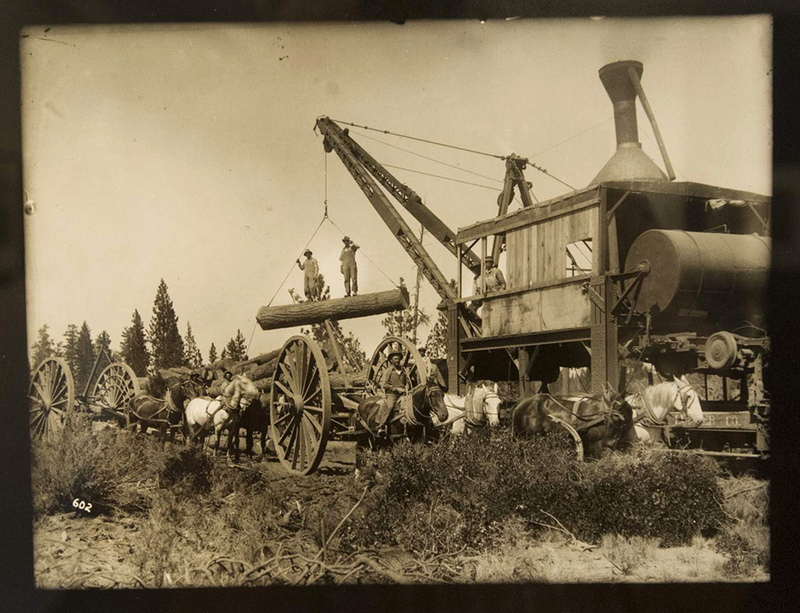 Century-old photographs now on display at the Deschutes Historical Museum have an unexpected quality to them that offer a level of detail not often seen in historical pictures. 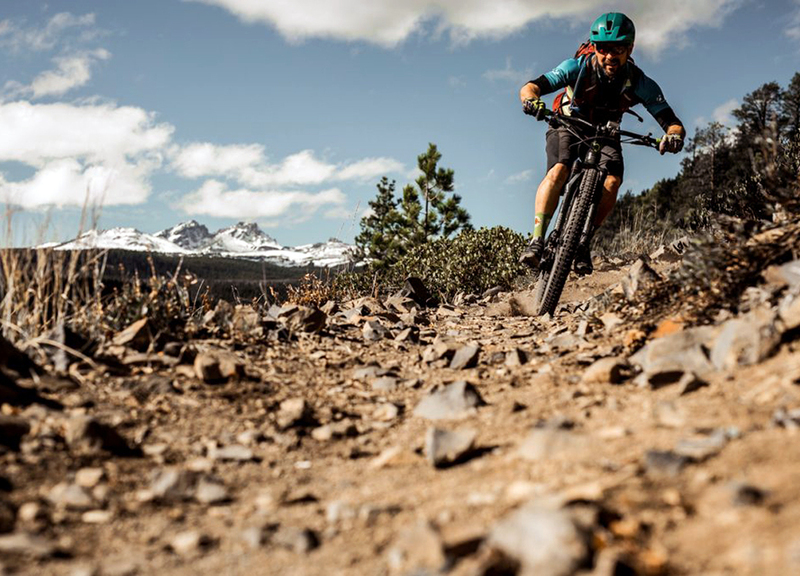 Mountain biking is a popular summer activity in Bend, so much so that the trails can get a little crowded at peak season. But by the time fall rolls around, the crowds slim down and the trails open up. The season also brings some of the best weather of the year to ride the trails around Central Oregon. 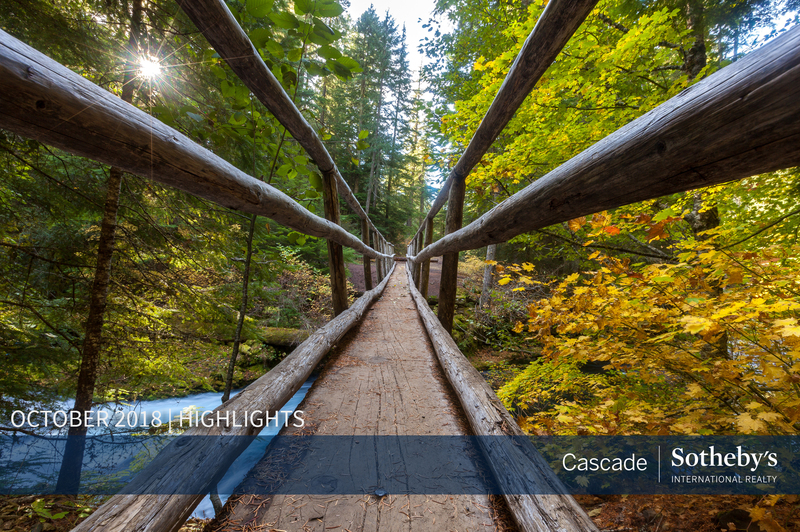 Check out these trails this fall that are suitable for a range of skill levels. 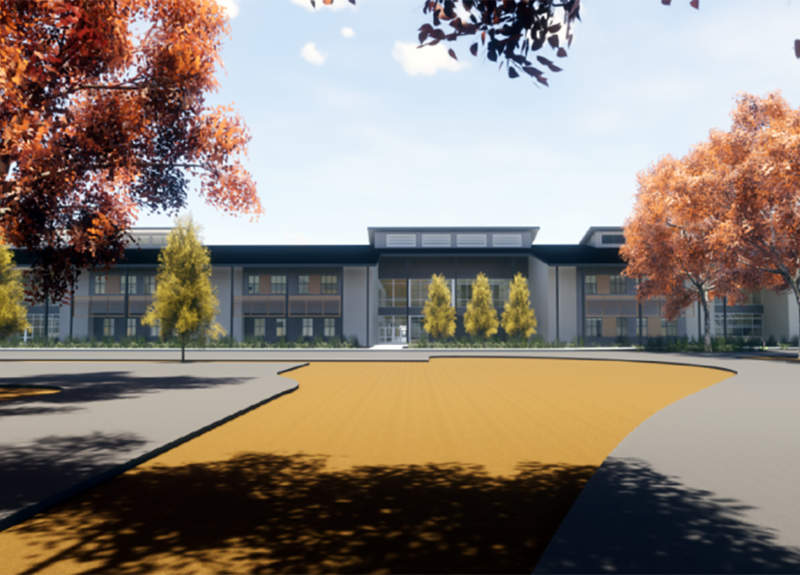 The Bend-La Pine School District unveiled a tentative design plan for what will be the school district’s newest high school at the school’s board meeting Tuesday. 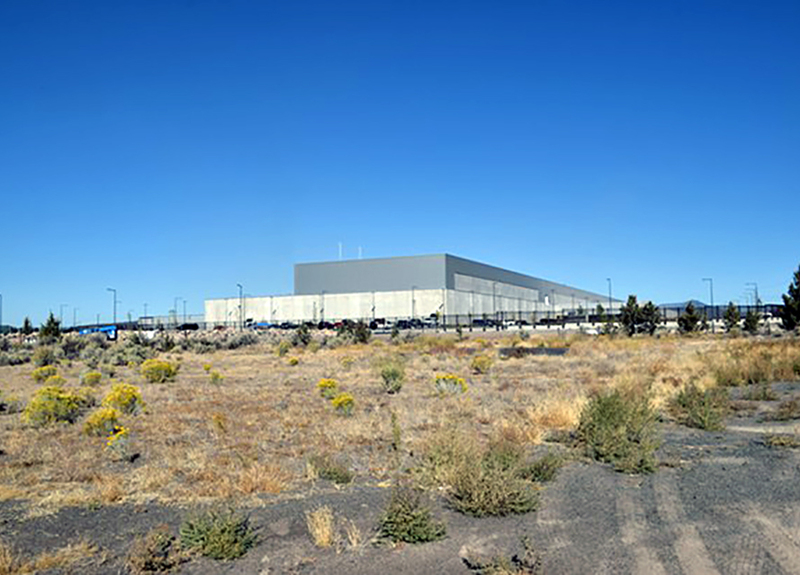 The school will be the school district’s fifth comprehensive high school, and the first to be built in nearly 20 years.